Welcome to the Plastic Surgery Recovery Calculator! We created this resource on recovery time for the most popular plastic surgery procedures performed every year. Recovery time is such a key question when it comes to cosmetic surgery. How long will I have to take off from work after Liposuction? When can I get back to my normal routine after a Mommy Makeover? Should I take a break from the gym after Breast Implants (Breast Augmentation)? Will I need help at home as I recover from a Tummy Tuck? The Plastic Surgery Recovery Calculator answers those questions and more. Naturally it takes time to recover from plastic surgery. We created this recovery timeline to help you plan for time off and help at home. More importantly, with the Plastic Surgery Recovery Calculator, you will have a better idea of when you can return to your normal routine after cosmetic surgery. 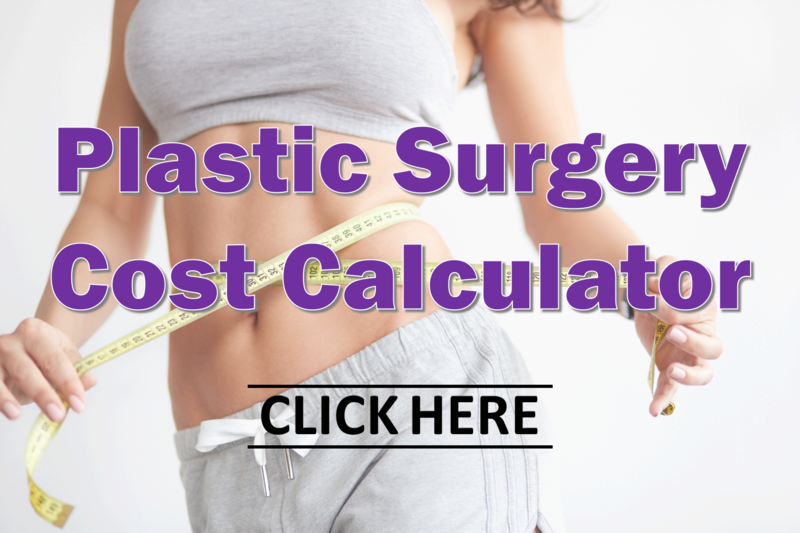 Using the Plastic Surgery Recovery Calculator is easy! First select a plastic surgery or cosmetic surgery procedure from the drop-down menu. Next, choose a date for when you might wish to visit with Dr. Tannan for a surgical consultation. From there, the recovery calculator does all the work. It displays a plastic surgery recovery timeline for when you might expect to return to light activity, and when you should be back to your normal routine. Please take note, this is only an estimate of recovery time. Actual time to recover from a cosmetic surgery procedure will vary based on your specific situation and surgical needs. A board certified plastic surgeon will help you develop a personalized plan to achieve your goals. And if your particular plastic surgery procedure or combination of procedures is not listed here, don’t worry! We can work on a customized treatment plan and recovery timeline during your consultation. CLICK HERE to select a date when you would like to have a plastic surgery consultation. Our team will plan a surgery date with you based on your schedule and availability. The Plastic Surgery Recovery Calculator can be a useful guide as you plan for time off and recovery from a plastic surgery procedure. Bear in mind that an online search might suggest different timelines and estimates for recovery from a Facelift, Breast Lift, Labiaplasty or other procedure. If you’re looking for cost estimates, be sure to check out our Plastic Surgery Cost Calculator as well. Always consult a board-certified plastic surgeon for a personalized plan. And as you look for the best plastic surgeon for you, make sure you find someone who can relate to your specific needs. 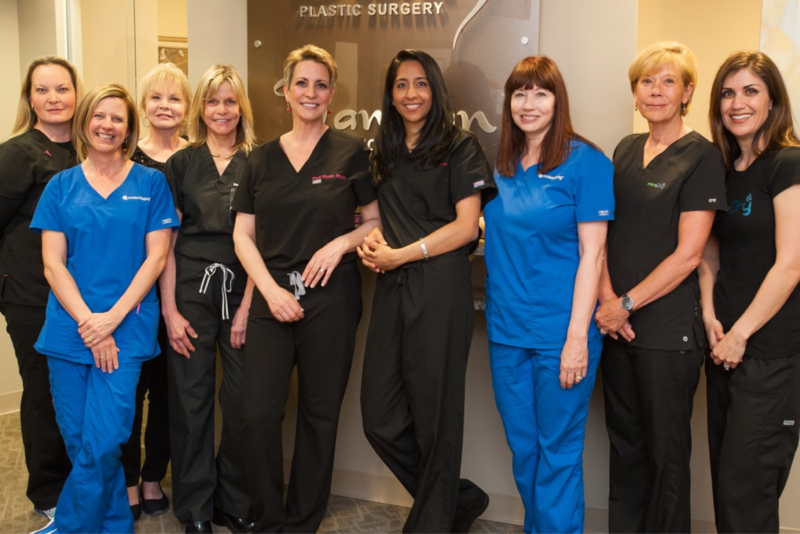 Female plastic surgeon Dr. Tannan and her all-female staff are located in Suite 204 of the Brier Creek Medical Pavilion in the Brier Creek area of Raleigh, NC. She proudly serves the greater Triangle North Carolina area, conveniently located less than a 20 minute drive away from Raleigh, Chapel Hill, Durham, and Cary. We often see patients from Apex, Morrisville, Holly Springs, Hillsborough, Goldsboro, Kinston and other surrounding areas as well.